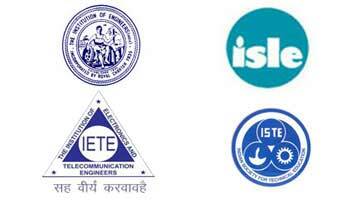 Largest Group of Professional Education in Rajasthan. Jaipur, the Capital of Rajasthan is worldwide famous for its Heritage, Rich Culture, Art & Craft, thus making it a famous tourist destination. Proposals are solicited for One Day (6-7 hours) workshop to be held in conjunction with ICRAIE-2018. The theme of the workshop should be selected among following domains. icraie.wschair@poornima.edu.in by January 15, 2018. A draft Call for Papers articulating the scope and topics covered by the workshop. A brief summary and justification for the workshop including anticipated benefits to the ICRAIE-2018 community. The workshop is within the scope of ICRAIE and concerns a coherent and important technical topic of high interest in the community. Its novelty with respect to other workshops. After the decision of workshop proposals acceptance workshop organizing entities will have to prepare their website and call for papers for the publicity. The organizers will have to define their Paper Submission Processing and Acceptance guidelines in line with ICRAIE-2018. All the workshops will be held in parallel on 22nd November 2018.